For great tasting, nutritious meals, GA Foods has a solution that is as convenient as it is delicious. 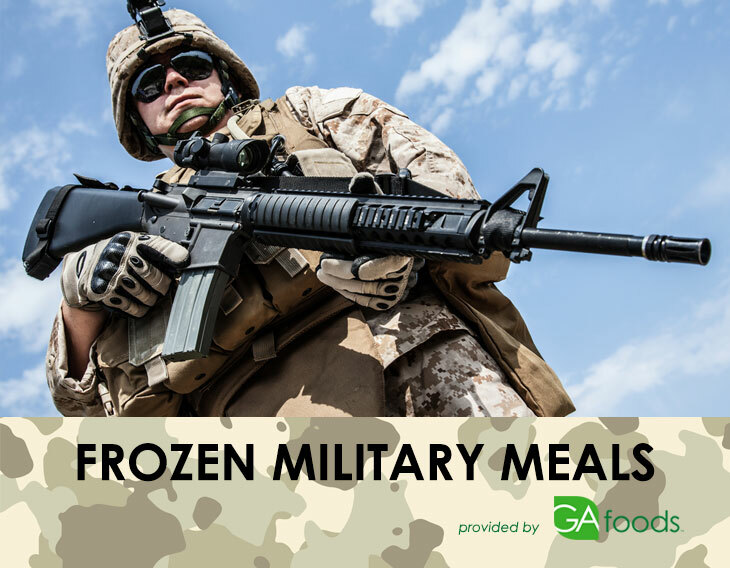 Our recipes will remind your troops of home while packing them with nutrition. 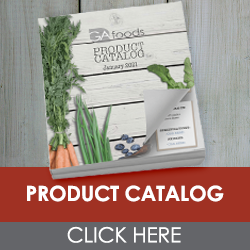 Choose a category below to see our options, nutritional information and product specifications.